At most real estate brokerages, each agent works for themselves. At Path & Post, all of us work together for you. We hire and train Specialists, not generalists. 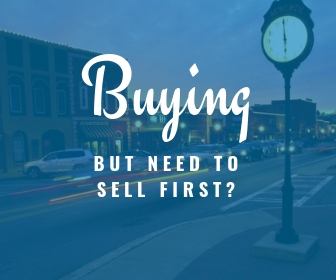 Each agent on our team is dedicated to work with buyers or sellers, not both. Team members develop specific expertise by focusing on critical areas of a real estate transition. Too many agents try to be all things to all people, and we feel it’s the client who suffers. A specialist approach allows us to serve your buying and selling goals without compromising our service level. Best of all, the collective knowledge, wisdom, and experience of our team gives a depth of expertise a solo agent can’t provide. Our collaborative culture ensures vacation or illness never leaves you without expert representation. Every team member knows their role and supports each other to create success for our clients. Whether it’s buying, selling, marketing, negotiating, or building better customer experiences, our specialists ensure a smooth process and great experience for you. Our experience with contract negotiations on over 250+ transactions per year means we understand the market and know how to make a deal work to our client’s advantage. More than half of all real estate agents are part time and the average local agent does 3.7 transactions per year. Path & Post agents are 7x more productive. Our team members average 27 transactions per year. We have the most productive agents in the area!